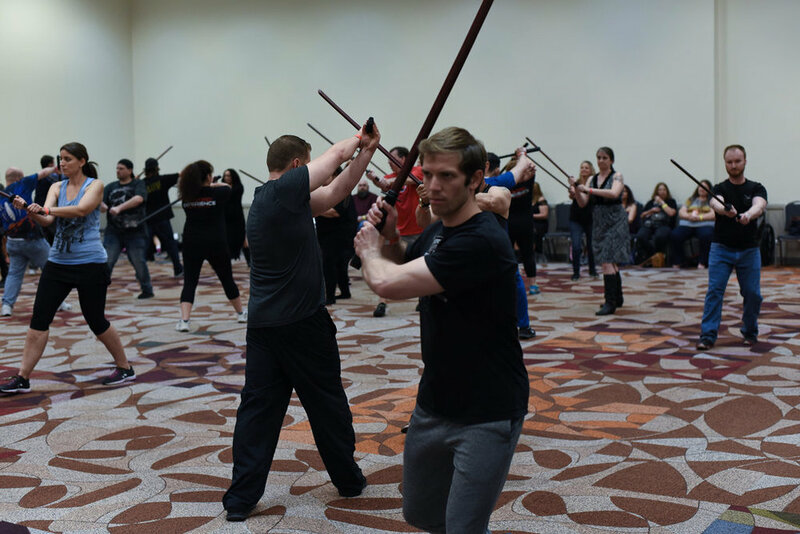 Convention Sword Classes - Would I do them? Of course, I would and I have! In life, you never know what tomorrow holds: what you'll do, what you can do, or what you might miss. Since this realization I have done my best to LIVE and enjoy life. 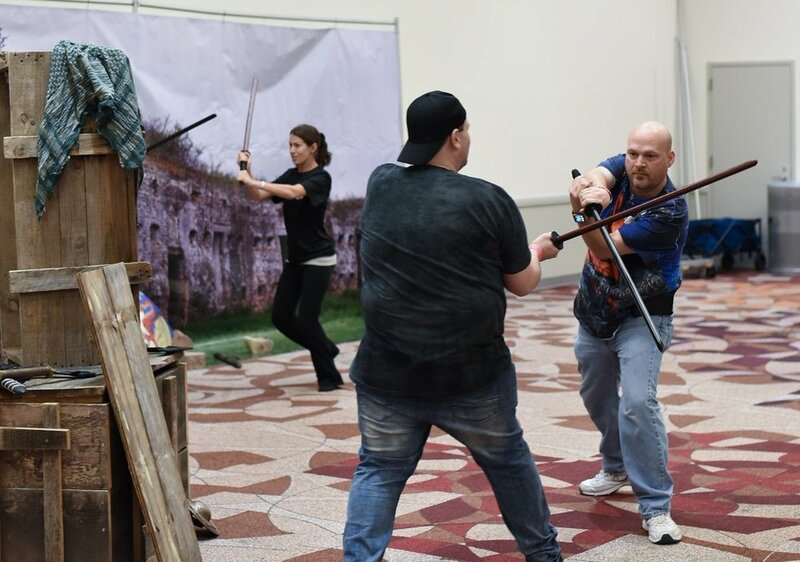 I had the awesome opportunity to meet and take a swordfighting class from Game of Thrones actor Miltos Yerolemou. Sure, this was severely outside my comfort zone, but let's be honest: who would want to miss this opportunity? 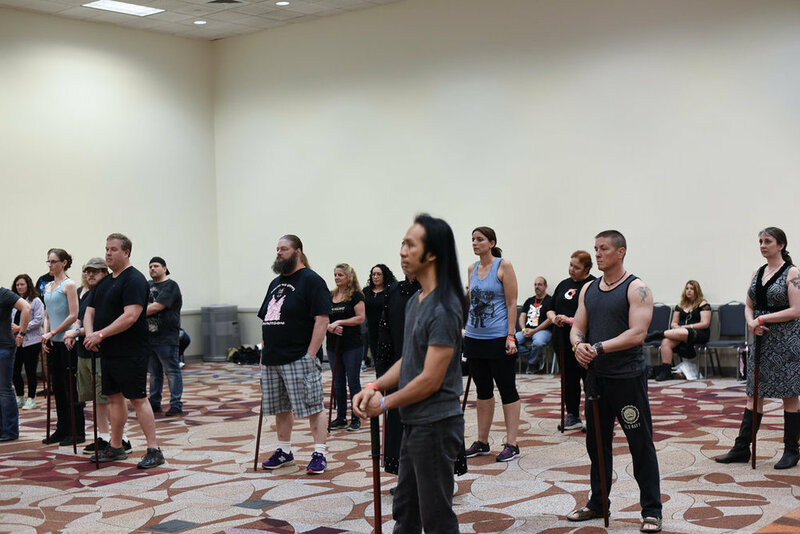 The class was divided into two parts: a sword tutorial by a local swordmaster and a choreography tutorial by Miltos. However, before any of the class began...there was a FIGHT! Okay, it was really the local instructors putting on a show for fun and to get people interested. Still it was a great time! 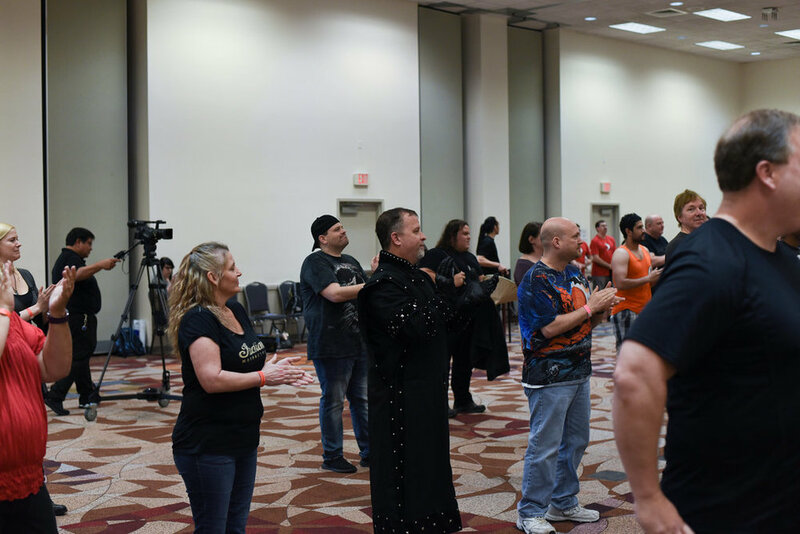 Miltos is a WONDERFUL instructor and really seemed to be the man of the Convention. He stopped at the booths and talked to people; making friends and fans and just being a genuine real human being. He was funny. He was informative. 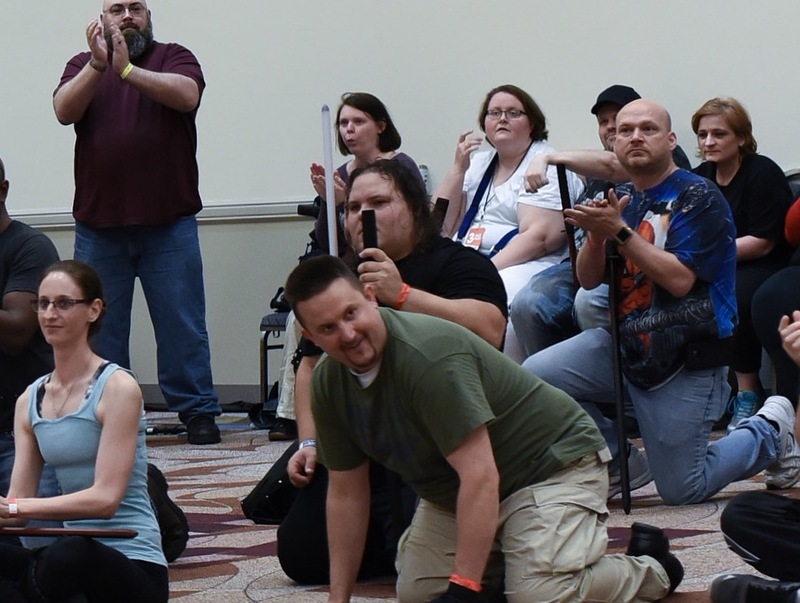 I've met several celebrities at conventions and he will without a doubt hold a place of high esteem to me because when you talk to him you can tell that he loves what he does and the opportunity to share and he was an absolute joy to meet! 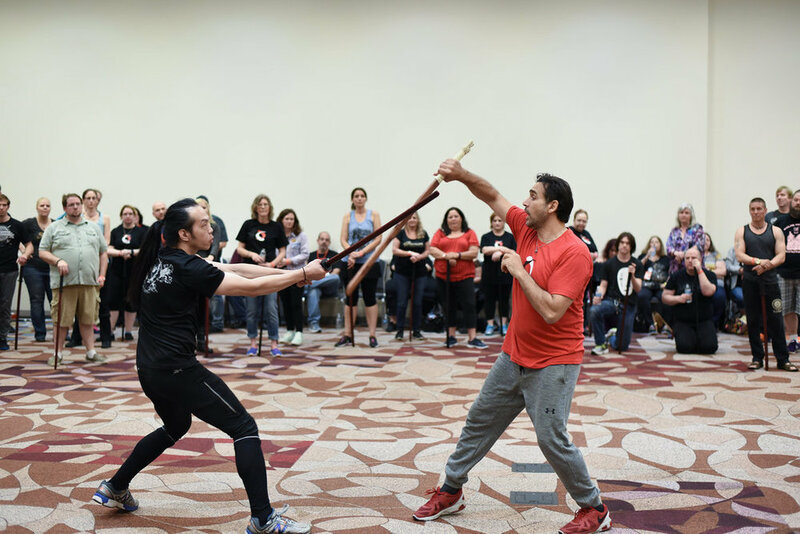 The next year I got to be a part of a class with Adrian Paul from The Highlander TV shows and movies--because my wife is AWESOME as heck and bought me a ticket to the class! If you ever have a chance to be part of something like this--GO FOR IT! Older PostEver Done Any Work in the RPG Industry?